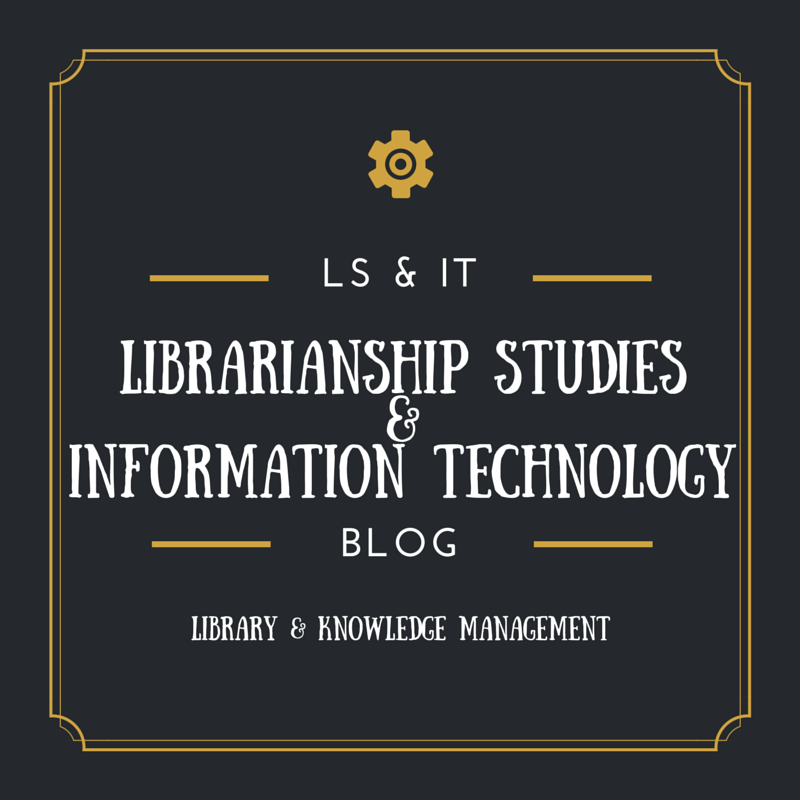 This page highlights information and articles published in the Librarianship Studies & Information Technology blog about Library and Knowledge Management. SCOPE: Data, Information, Knowledge. Theory, practice, and techniques of library and knowledge management. Management--Principles, Functions, School of Thought. Planning, Organization Structure, Decision making. Human Resources Management--Manpower Planning, Job Analysis, Job Description, Selection, Recruitment, Motivation, Training and Development, Staff Manual, Leadership and Performance Evaluation. Financial Management--Resource Generation, Types of Budgeting, Cost and Cost-Benefit Analysis. PERT, CPM. 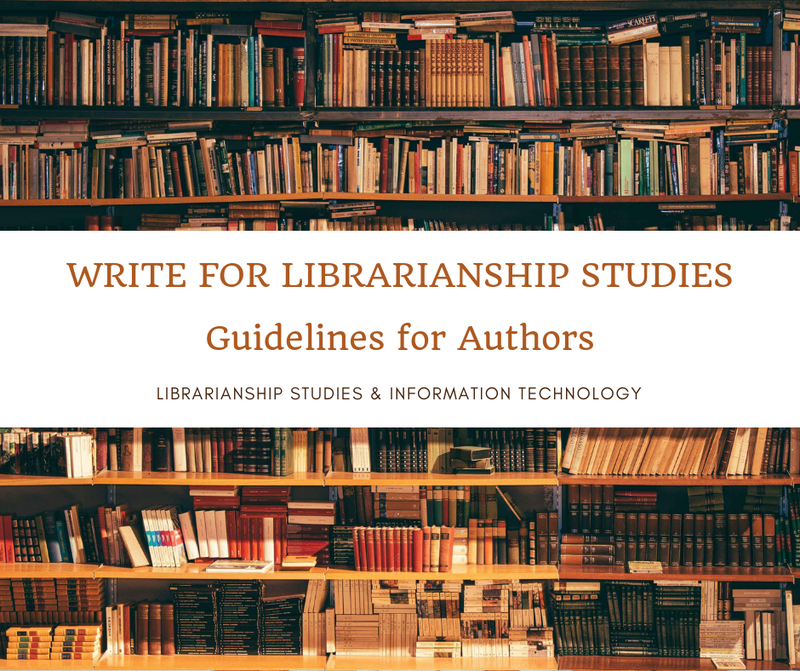 Library Buildings and Equipment, Performance Evaluation of Libraries/Information Centers and Services Marketing Information Product and Services, Total Quality Management (TQM).